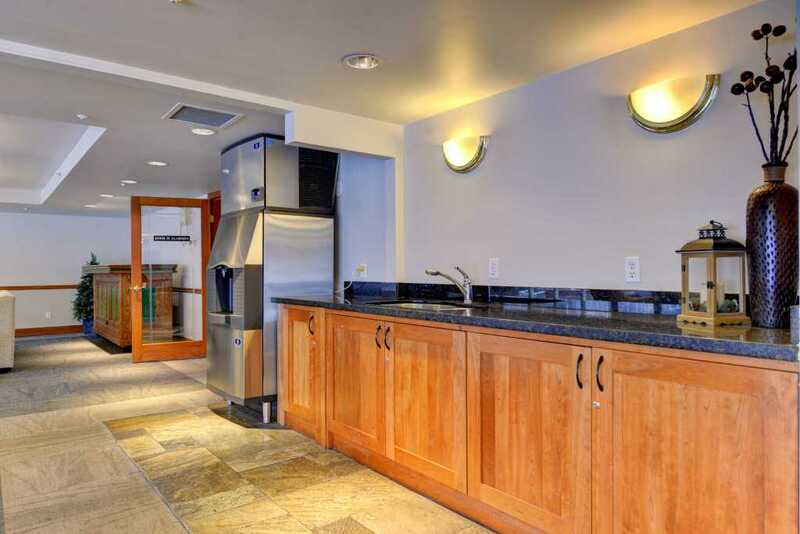 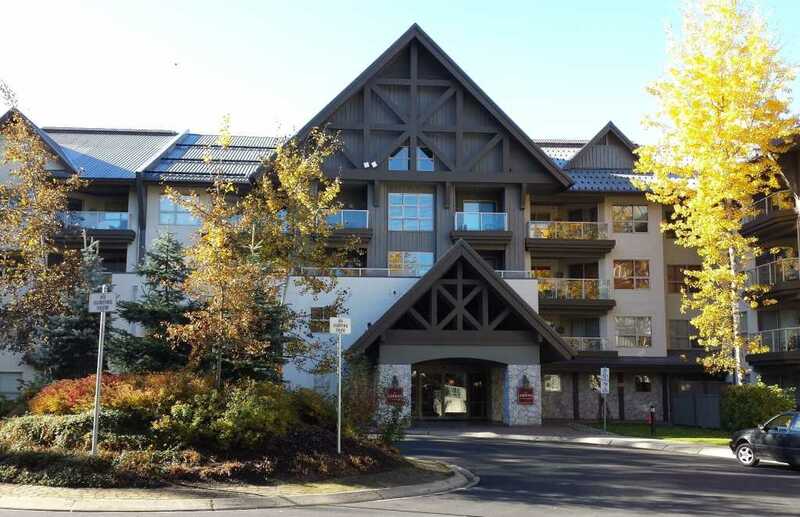 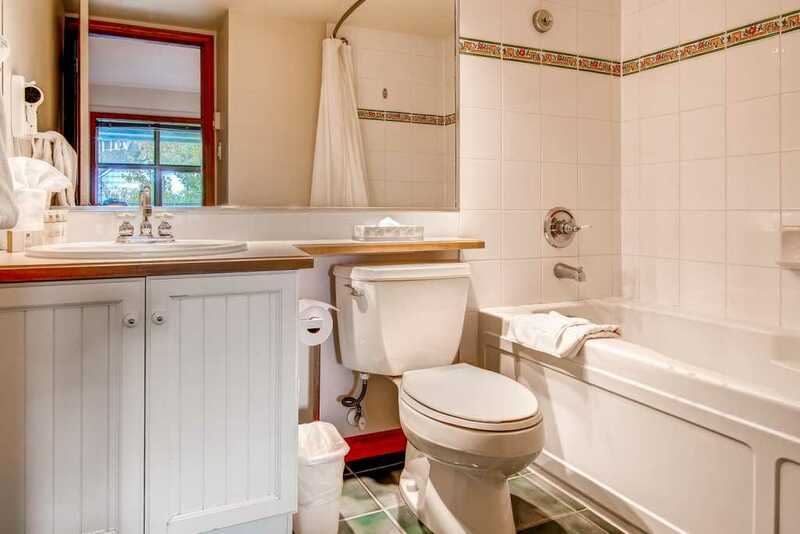 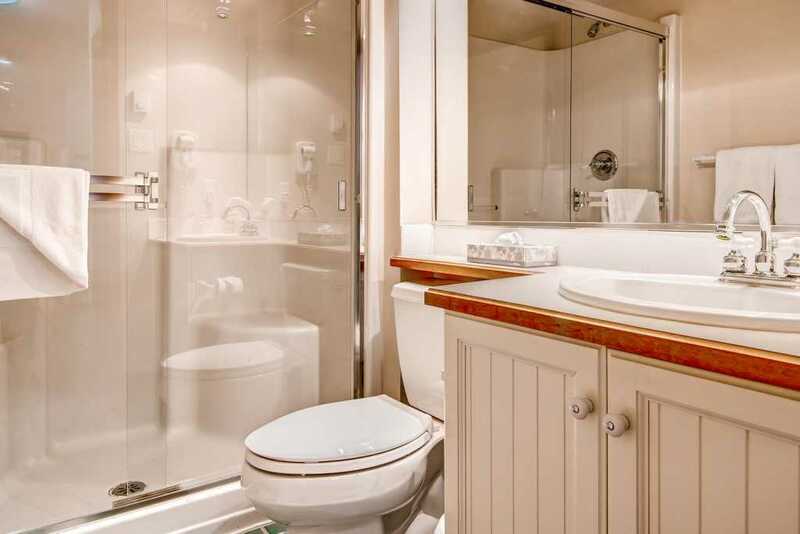 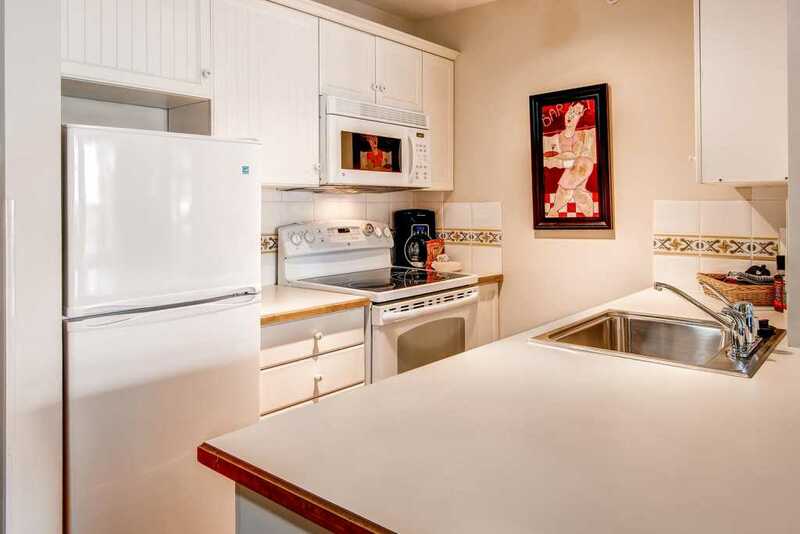 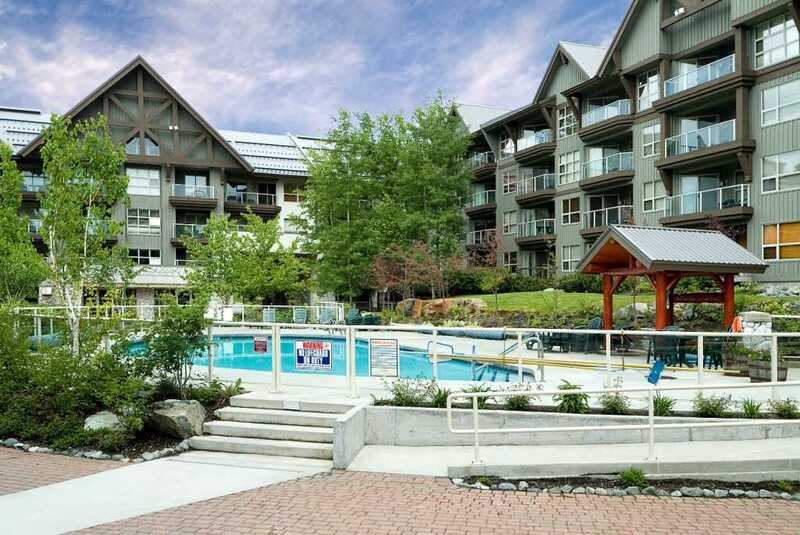 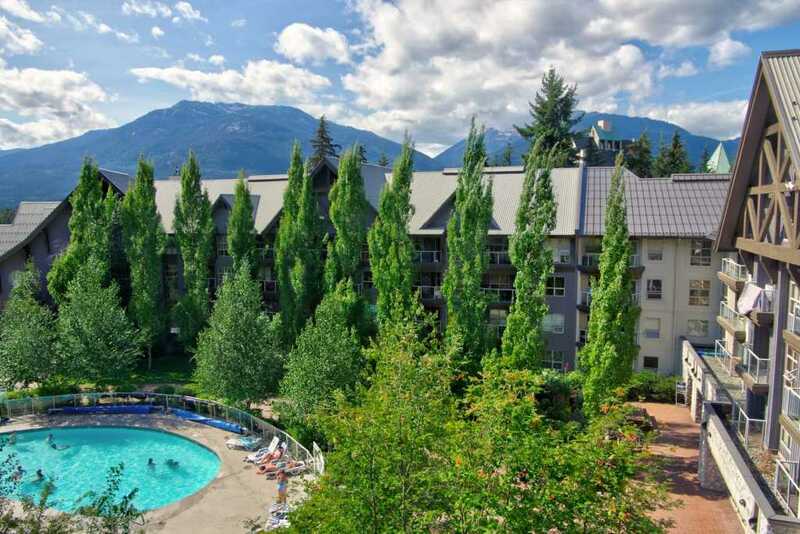 This lovely top floor unit features a stunning pool, ski hill and mountain view. 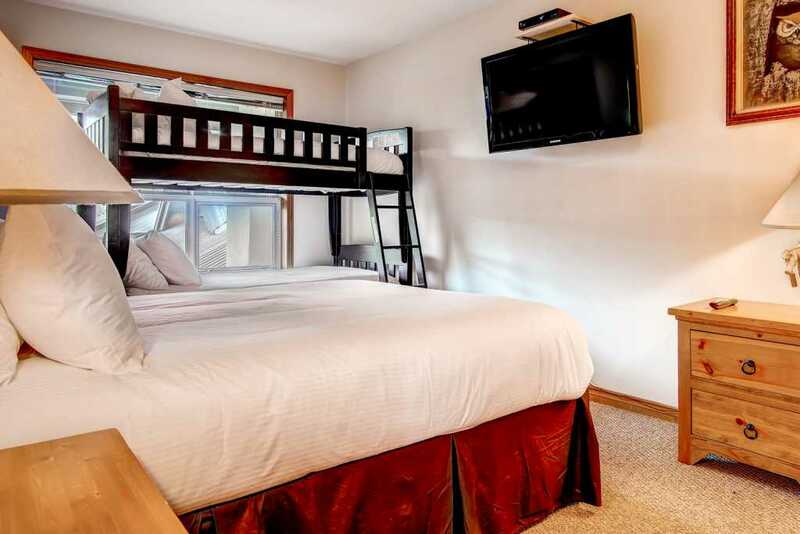 It comfortably sleeps 6 in a master bedroom with a king bed and a second bedroom with a queen bed and set of twin bunks. 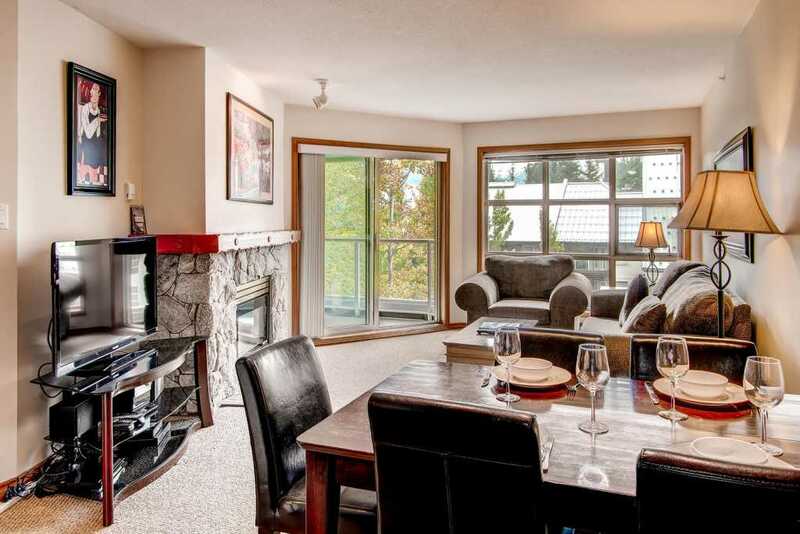 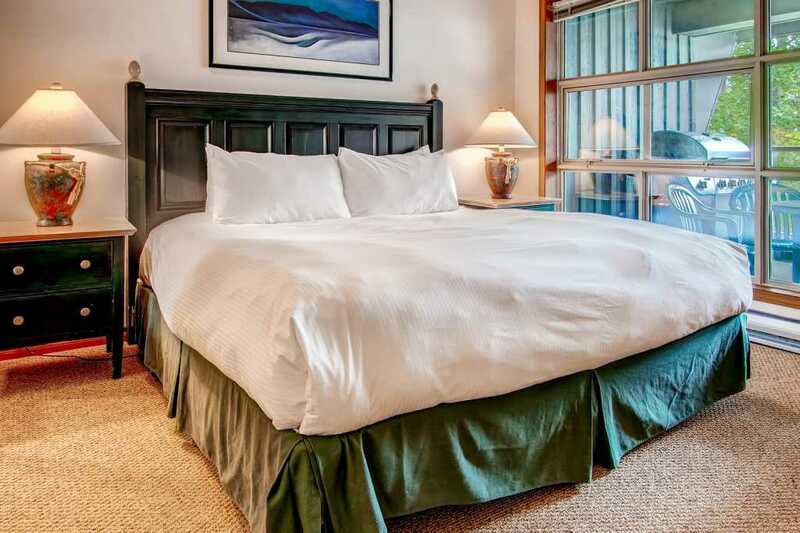 For your apres ski entertainment, both bedrooms and the living room have recently added new flat screen TV's. 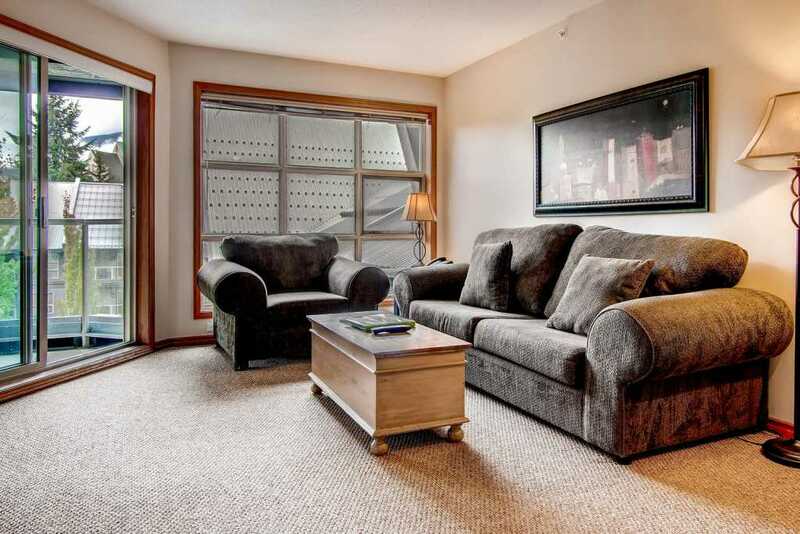 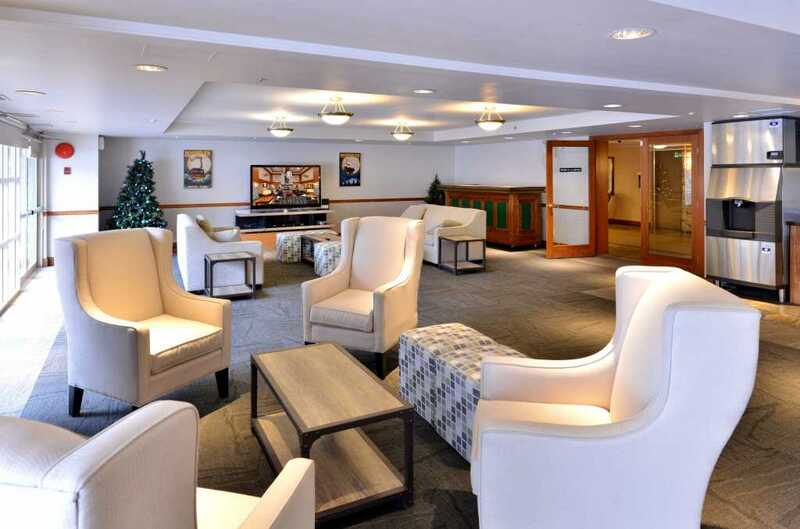 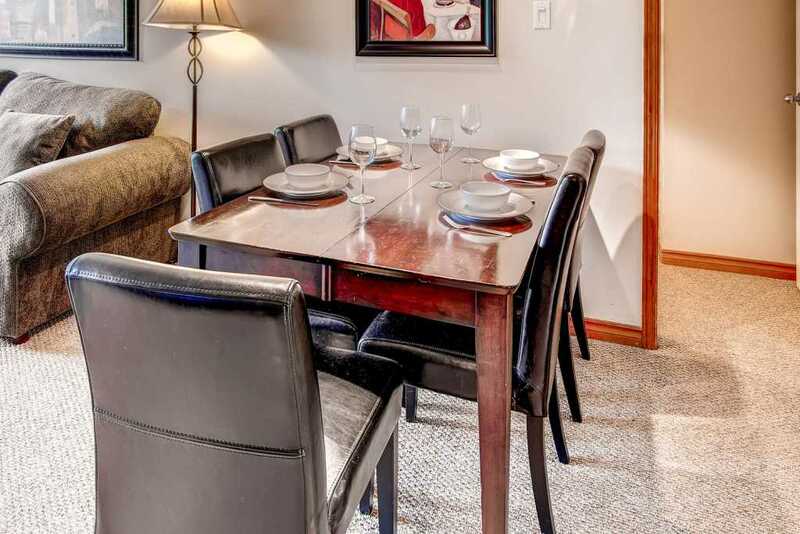 The spacious living area is equipped with a DVD player, iPod docking stereo and gas fireplace. 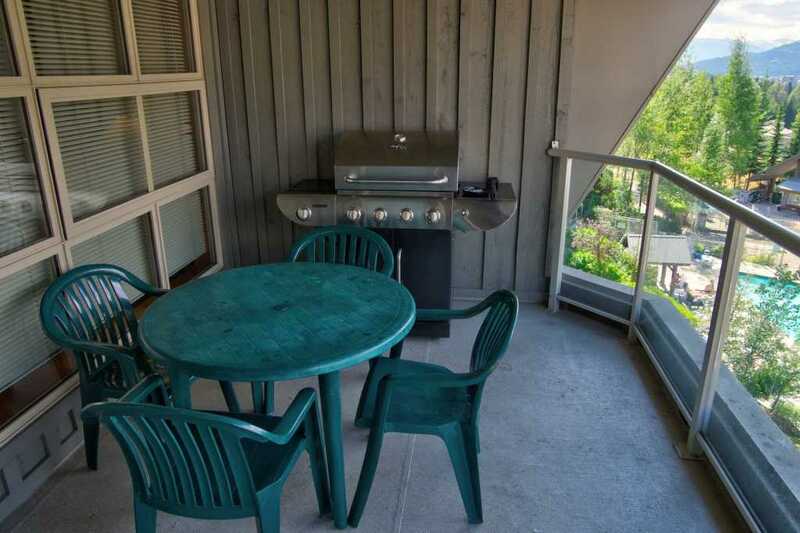 The property also offers a fully equipped kitchen, two full bathrooms and a private deck with BBQ. 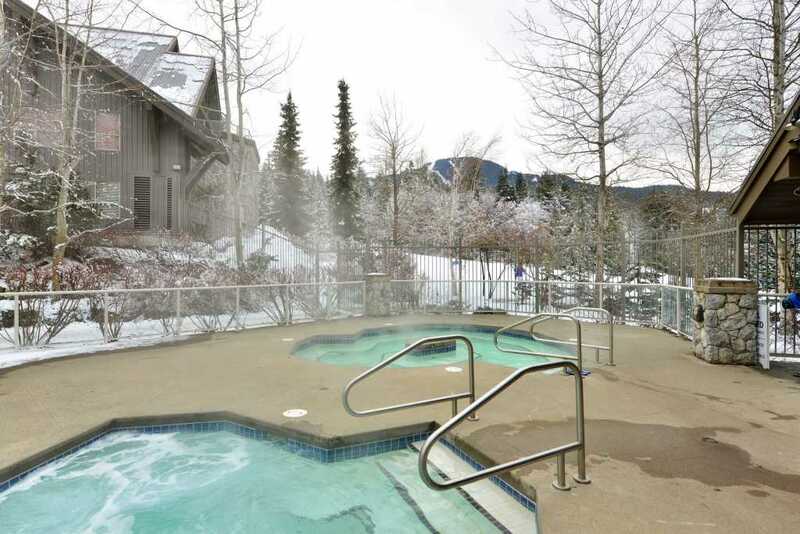 Guests have year-round access to 2 beautiful outdoor hot tubs and heated outdoor pool that sit slopeside on Blackcomb Mountain. 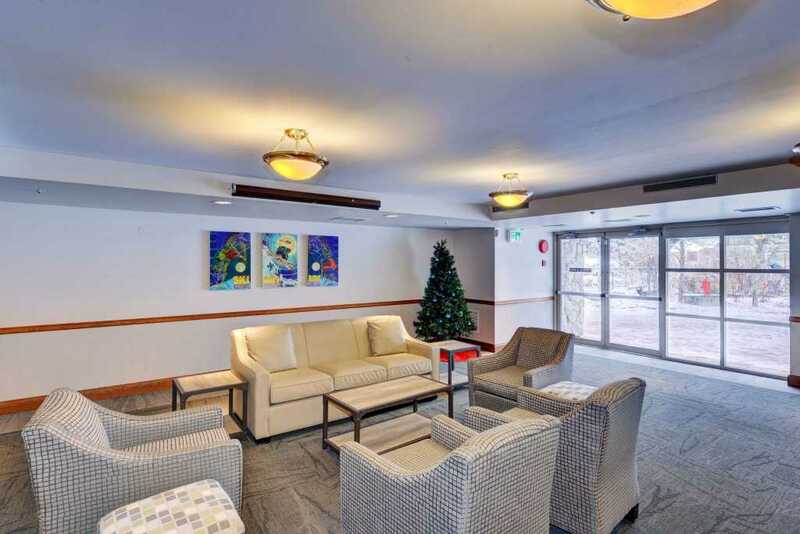 For your safety, the Aspens provides secure underground pay parking. 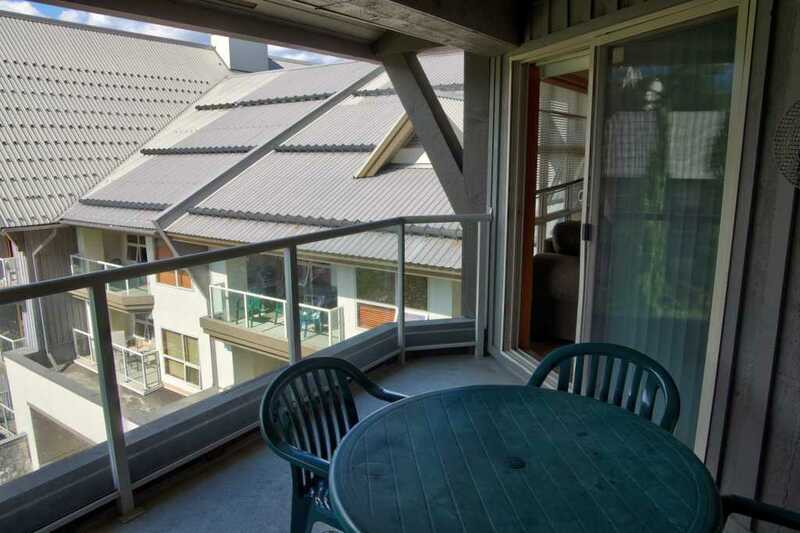 Once you arrive a car is not needed as the suite is near everything - even the ski lifts. 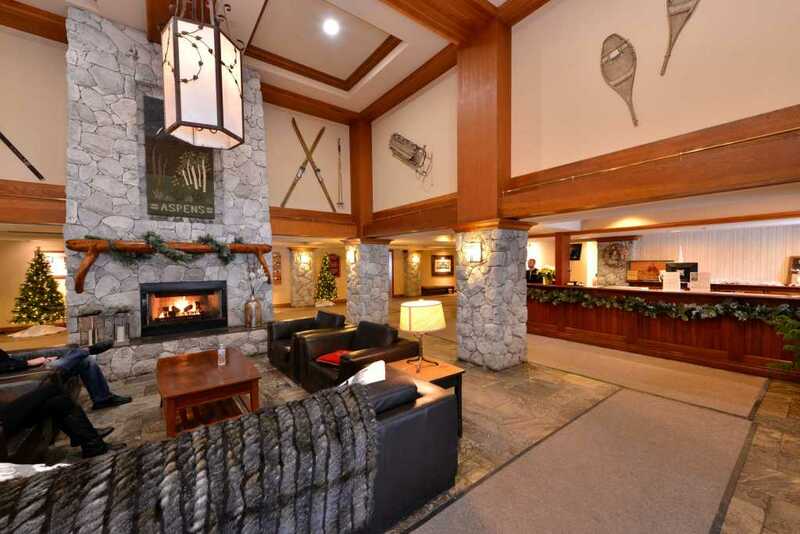 A true ski- in/ski-out accommodation.